Against this background, VGB launched three unique awards. generation, hydro, oil-, gas- and coal fired power stations – and all kind of projects – for new build, refurbishment, maintenance, or decommissioning. Further information of the VGB Quality Award can be found here! 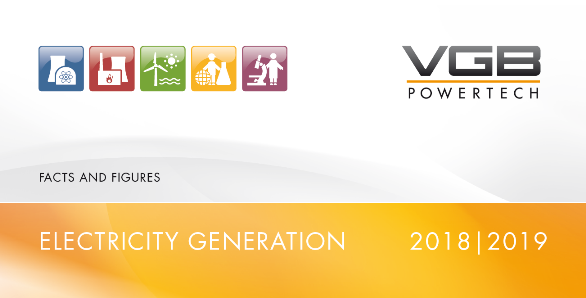 The VGB Safety & Health Award has been established 2012 to increase the importance of "Safety & Health" in the power and heat generation sector. The VGB Safety & Health Award has its focus - contrary to the VGB Quality Award - on people. The implementation of the VGB Safety & Health Award was a success and met the VGB members interest. Further information of the VGB Safety & Health Award can be found here! The VGB Research Foundation has awarded outstanding performance of young university graduates working in the field of power and heat generation for more than 30 years. The work that is to be honoured in this way can relate either to innovation in the operation of power and heat generation plants, or to important new findings in research. Further information of the VGB Innovation Award can be found here! The VGB Awards will be awarded at the VGB Congress.